The bitterness of orange and pink grapefruit has been tamed by Christine Ferber to give birth to this delicate jam. 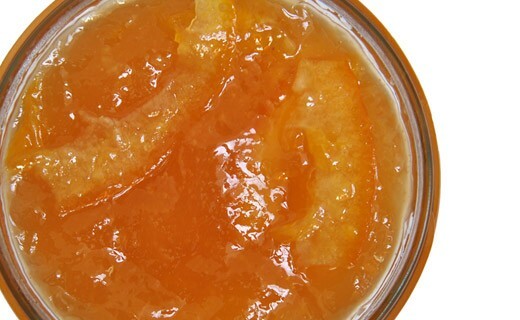 Orange and pink grapefruit jam prepared in Alsace by Christine Ferber exclusively from fresh fruit. oranges, pink grapefruits, sugar, apple pectin, lemon juice.